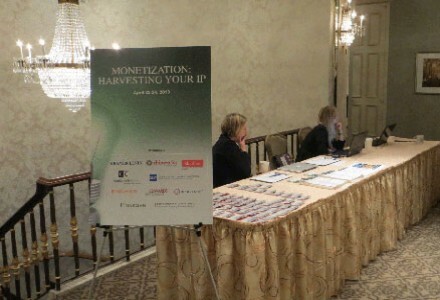 The IP Monetization: New York Summit 2014 brings together IP thought leaders from a wide range of industries to benchmark and develop successful monetization strategies for valuating, accounting for, and commercializing IP assets and deliver consistent and long-term revenues. Scott Culpepper uses his courtroom and scientific experience to provide intellectual property owners with representation grounded in a deep understanding of both advocacy and invention. 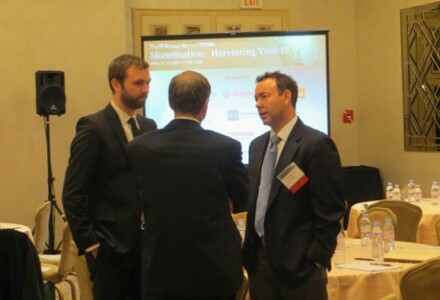 Practical and persuasive, Mr. Culpepper has experience across the intellectual property litigation spectrum, including patent infringement litigation, copyright, trademark, and licensing disputes. Representing clients ranging from start-ups to the Fortune 50, Mr. Culpepper has appeared in courts across the country and his experience includes Section 337 trials before the International Trade Commission (ITC). 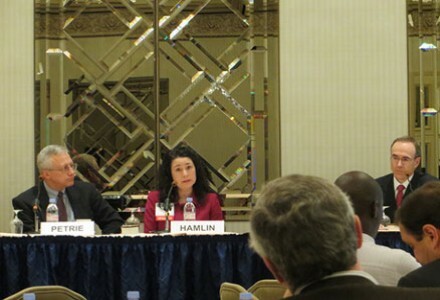 In addition, he advises technology companies on critical legal, strategic and business planning issues. A registered patent attorney with the U.S. Patent and Trademark Office, Mr. Culpepper holds a degree in aerospace engineering. He serves clients in that industry as well as those in the computer software, navigation, computer hardware, consumer products, and security industries. Accomplished intellectual property attorney with legal experience in representing large and small corporations as well as research institutions in all areas of intellectual property law. Strategically developed and maintained comprehensive patent portfolios, handling all aspects of patent preparation and prosecution as well as enforcement and defense thereof. Broad technology transfer experience in the drafting and negotiating of licensing agreements, cooperative research agreements, material transfer agreements, and confidentiality agreements. Effective communicator with a strong scientific background who works creatively and collaboratively with stakeholders to achieve business objectives. Over 15 years’ experience in private practice and in-house with all facets of IP law, including IP litigation, patent prosecution, trademark oppositions and prosecution, licensing, commercial contracts, open source, government affairs, and IP department management. Currently serving as head of IP Law, Litigation, and Licensing for Avaya Inc., a global leader in telecommunications. 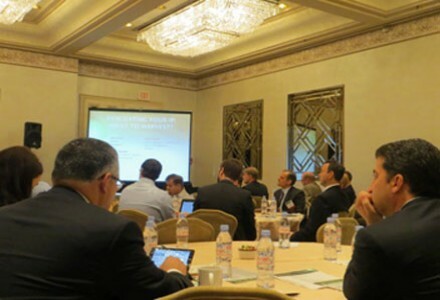 Responsible for all aspects of Avaya's worldwide intellectual property legal operations, including patent procurement and portfolio management, intellectual property monetization, IP litigation, IP transactional matters, trademarks, open source, and management of both internal and external legal counsel performing such functions. Prior to joining Avaya, was an IP litigator with Goodwin Procter in New York and Boston, and before that was with an IP boutique, Weingarten, Schurgin, Gagnebin & Hayes in Boston, doing patent prosecution and litigation. Specialties: IP litigation, licensing, IP monetization, patent portfolio generation & management, budget management, corporate IP management, and trademarks. Intellectual Property Manager with broad-based technical background coupled with superior sales and negotiating experience. Excellent track record of scouting and developing suitable partners and closing deals. Managed multidisciplinary teams leading to the technology transfer of industry critical intellectual property. Extensive technical sales and product management background enabled and enhanced licensing successes. Served as senior lead in international efforts to commercialize and license technology products and portfolios. Negotiated Intellectual Property (IP) licenses, agreements, and sales in a wide range of technologies. Total Net Present Value(NPV) of signed licenses exceed $100MM. Planned strategy for technology marketing and developed potential client lists.